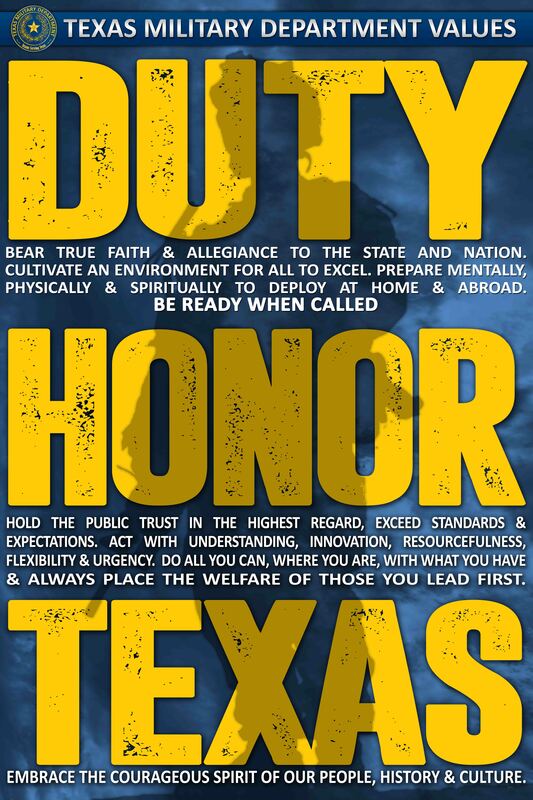 All Texas Military Department products, to include logos, business cards, letterheads, etc. are for official agency use only. Any external organization or individual wishing to use the a Texas Military Department product must have written permission from the State Public Affairs Officer. 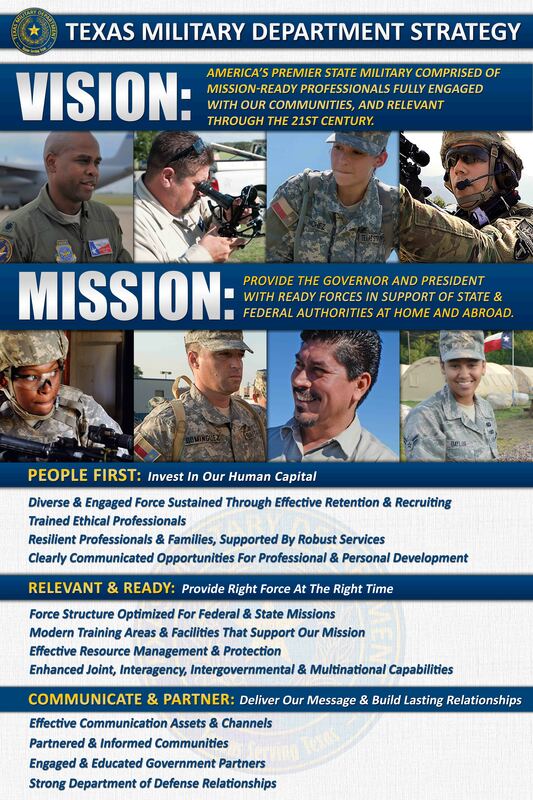 For more information or to seek approval, please contact the Public Affairs Office. 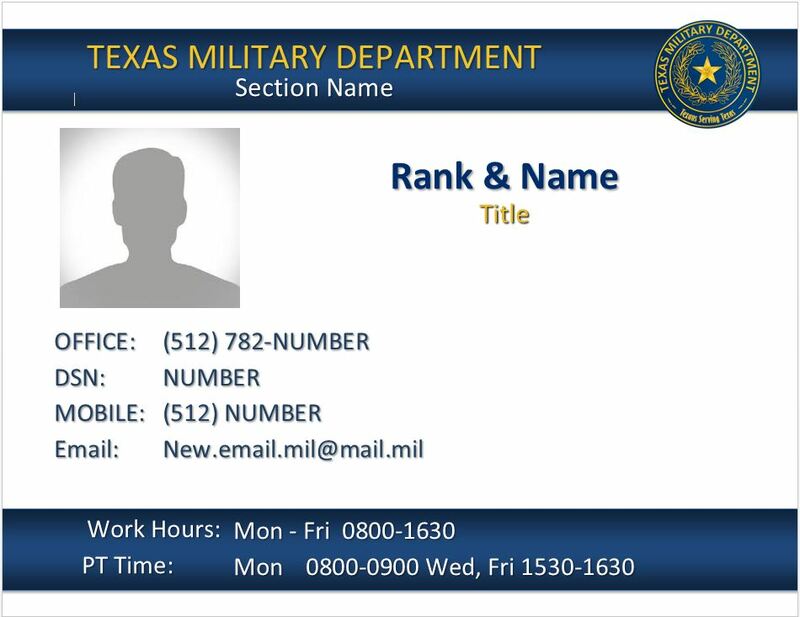 Use these templates to develop a production ready card for your selected vendor. ANG 1Sgt E-9 ANG Brig. 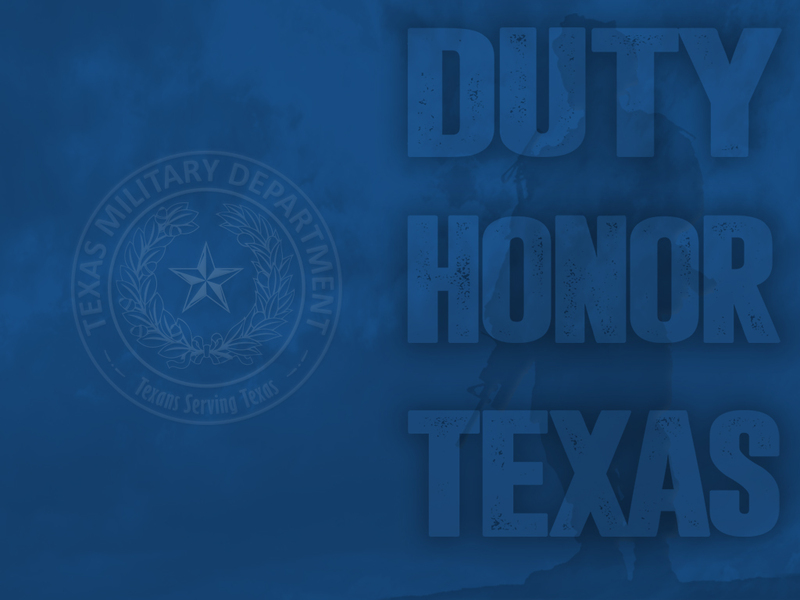 Gen.
ANG MSgt ANG 1st Lt.
ANG TSgt ANG 2nd Lt.
Use these computer display backgrounds to show your Texas Military Department pride.